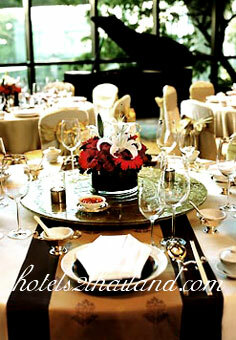 Style and substance combine for tremendous results at the JW Marriott Hotel Bangkok. 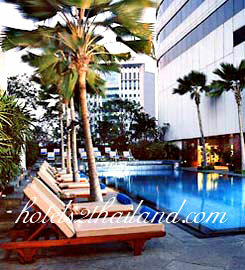 Located on the famed Sukhumvit Road our luxury hotel offers travelers an unbeatable city centre location from which to explore Bangkok. 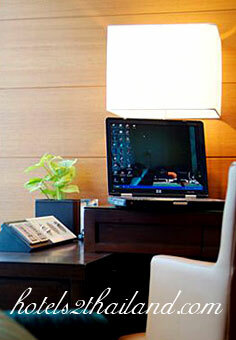 Arrive with ease we are just steps from the BTS SkyTrain and check into our modern thoughtfully designed guest rooms. Thanks to our luxury bedding marble bathrooms and an array of modern conveniences you will immediately feel pampered. 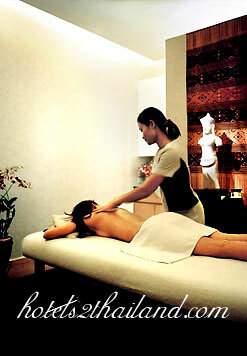 Spend your days touring the plethora of local attractions or take time to relax at our on site spa and health club. Foodies will delight in our impressive assortment of restaurants which include award winning buffets at Marriott Cafe sushi at Tsu Japanese Restaurant and fresh pastries at Bangkok Baking Company. Moreover with over 15,000 square feet of flexible venue and meeting room space we are a fantastic choice for business and personal events alike. Come discover a unique brand of luxury here at the JW Marriott Hotel Bangkok. 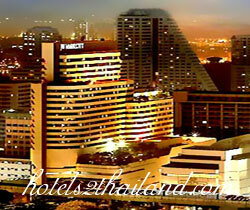 i stay in marriott hotel where ever i go so wish you all the best and thx for the good service .